I want to empower women to make positive changes! 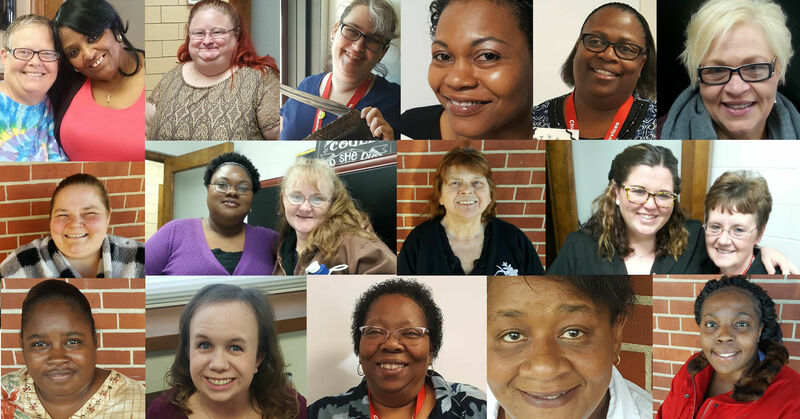 Soup Of Success empowers women through education and resources to help them build self-esteem, develop independence, and improve their quality of life. Church Community Services has partnered with Give Lively to securely process your online donation. This transaction will appear on your credit card statement as "Church Community Services". This transaction is subject to Give Lively's Terms and Privacy.